Piper McKenna couldn’t be more thrilled that her prodigal brother, Reef, has returned to Yancey, Alaska, after five years. But her happiness is short-lived when Reef appears at her house covered in blood. A fellow snowboarder has been killed. Despite the evidence, Reef swears he’s innocent. And Piper believes him. Deputy Landon Grainger loves the McKennas like family, but he’s also sworn to find the truth, and he knows those closest to you have the power to deceive you the most. With the sheriff pushing for a quick conviction, pursuing the truth in this case could mean the end of Landon’s career. As Piper wages her own search, the two head deep into Canada’s rugged backcountry–and unexpected complications. Not only does their long friendship seem to be turning into something more, but the search for answers is becoming deadlier with each step. Ready to set sail? 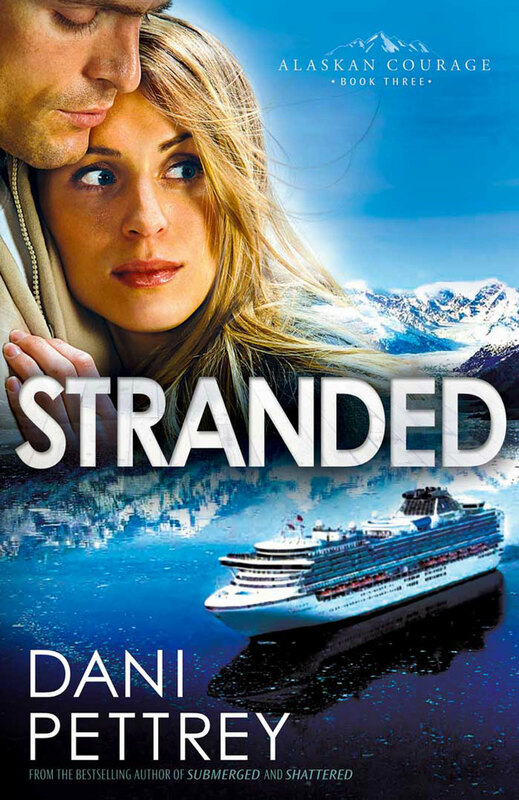 Join Gage McKenna and Darcy St. James on a ship full of secrets in Stranded!